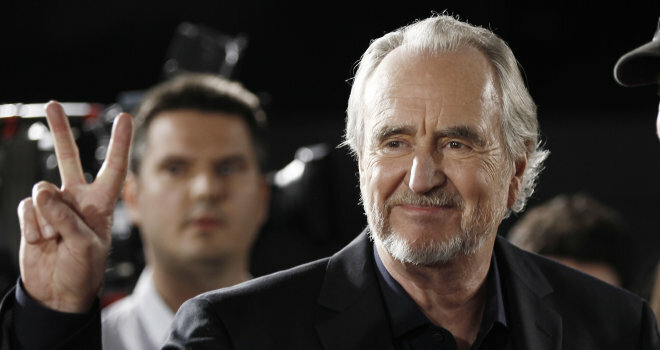 If you haven’t heard, Wes Craven, the maestro who helmed horror icons like Freddy Krueger and Ghost Face has passed away. In interviews, he always came across as a dignified man with kind eyes and an easy smile. The irony is that his films sent character after character to their deaths, usually in imaginative and often, gruesome and brutal ways. Craven’s sensibility around horror saw him become one of the horror pioneers of our time. But it was only in 1996 when he reached a new level of success with the release of “Scream”, which grossed more than $100 million domestically. While horror remained Craven’s bread and butter, he went on to direct a non-genre film, “Music of the Heart” which earned Meryl Streetan Academy Award nomination for best actress. He was also part of the romantic ensemble production, “Paris Je T’aime”.